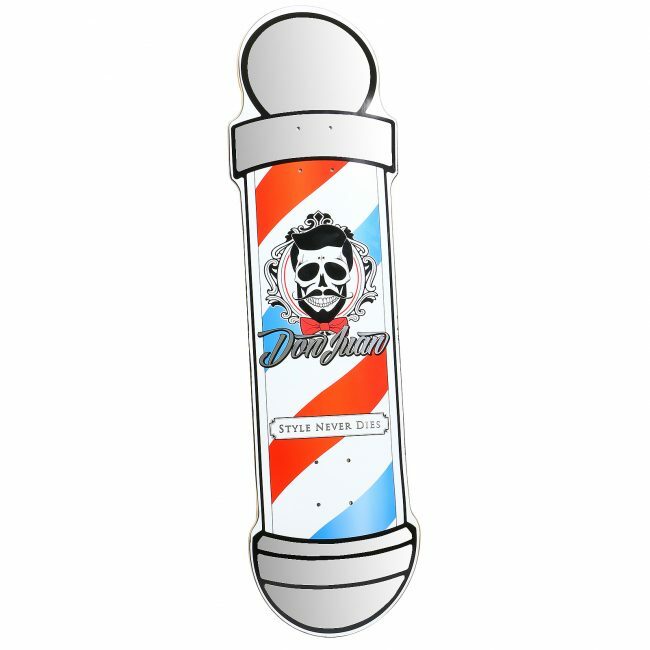 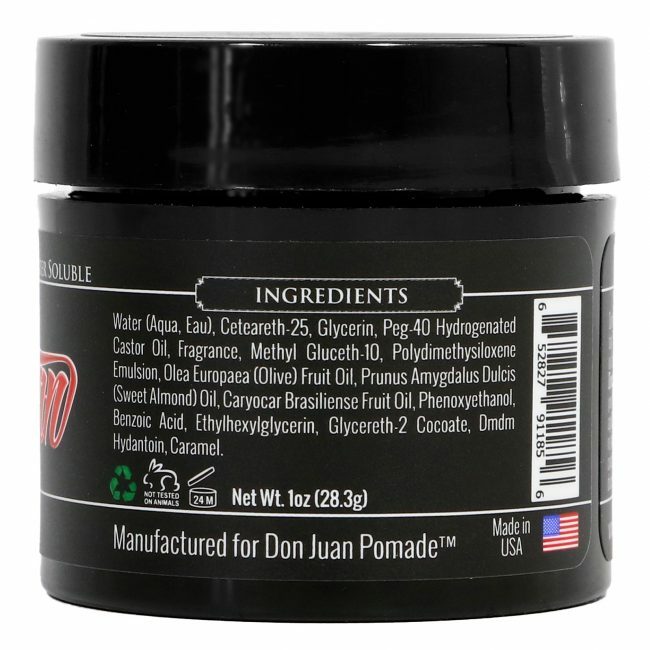 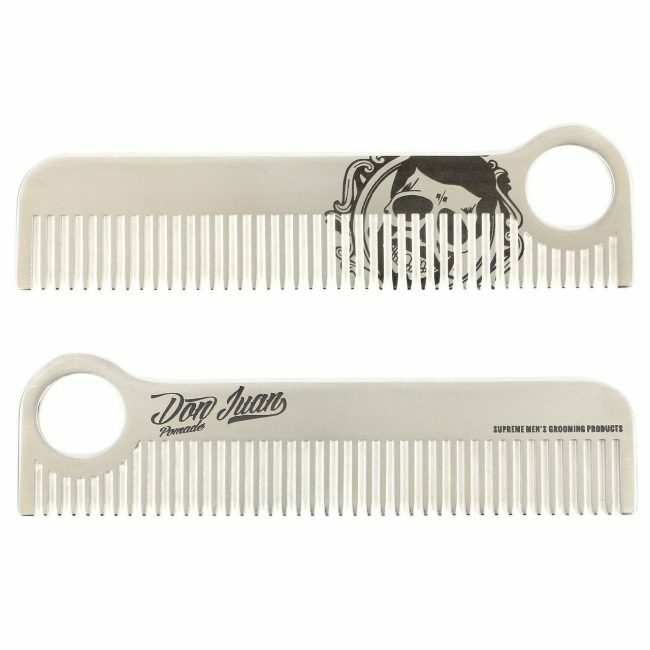 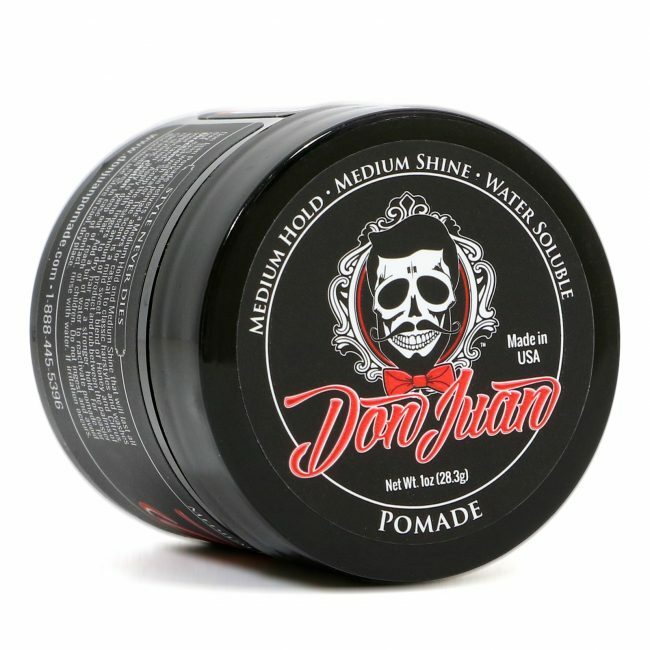 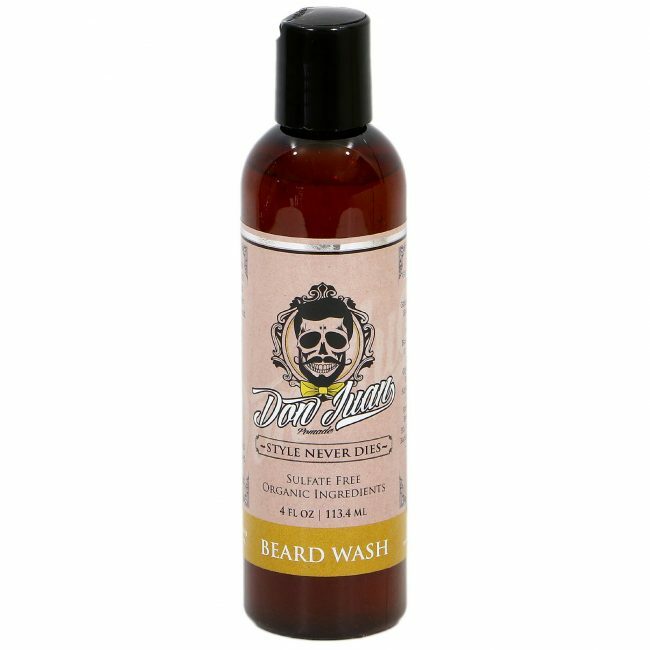 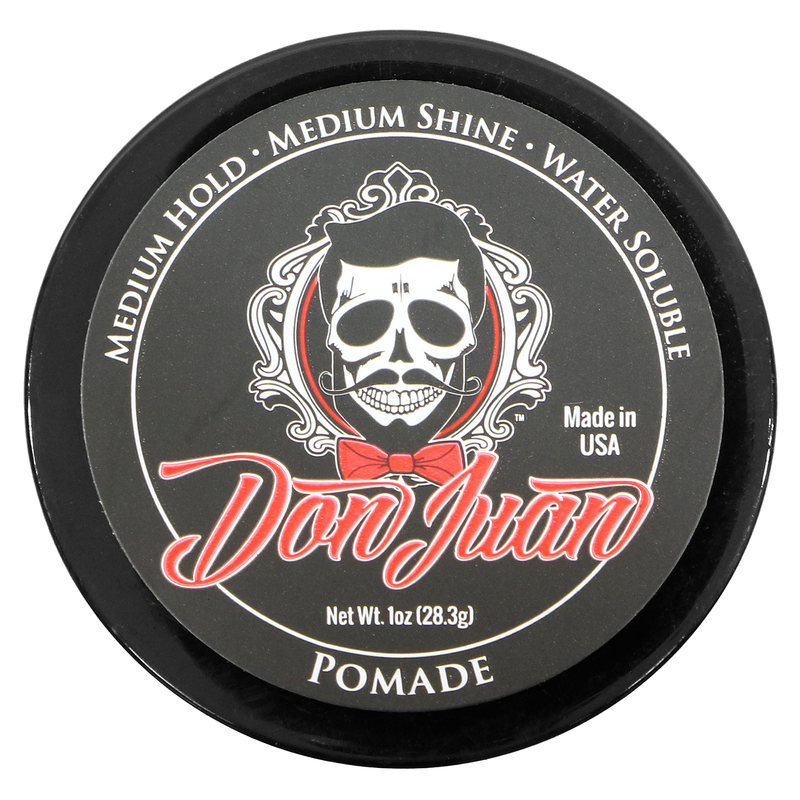 Don Juan Pomade delivers a Medium Hold and Medium Shine that will last all day. 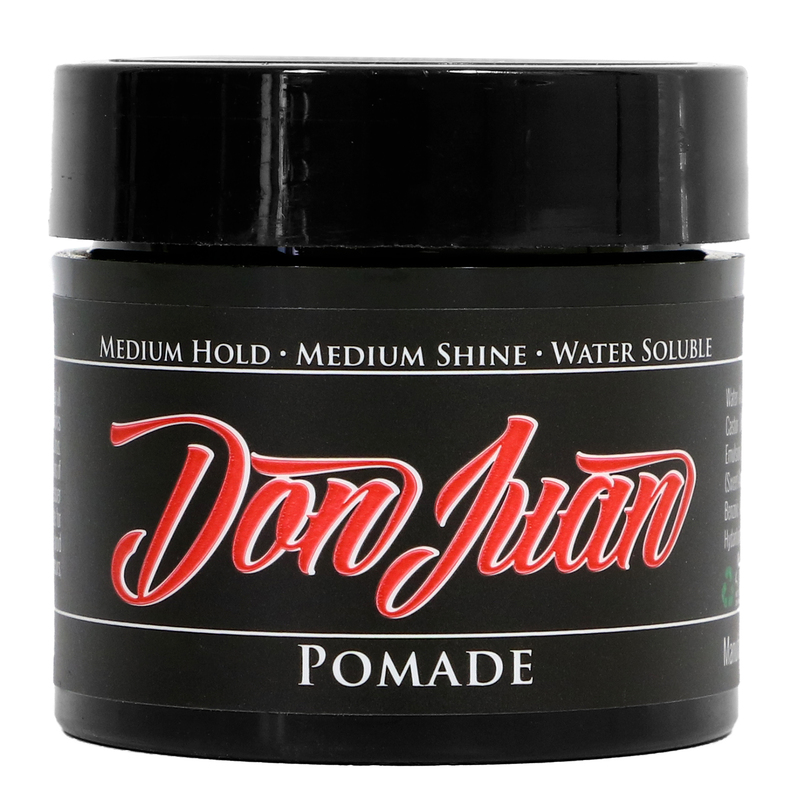 This workable pomade allows for casual to classic hairstyles and washes out easily with water. The scent is a mild sweet blend of Honey and Citrus. 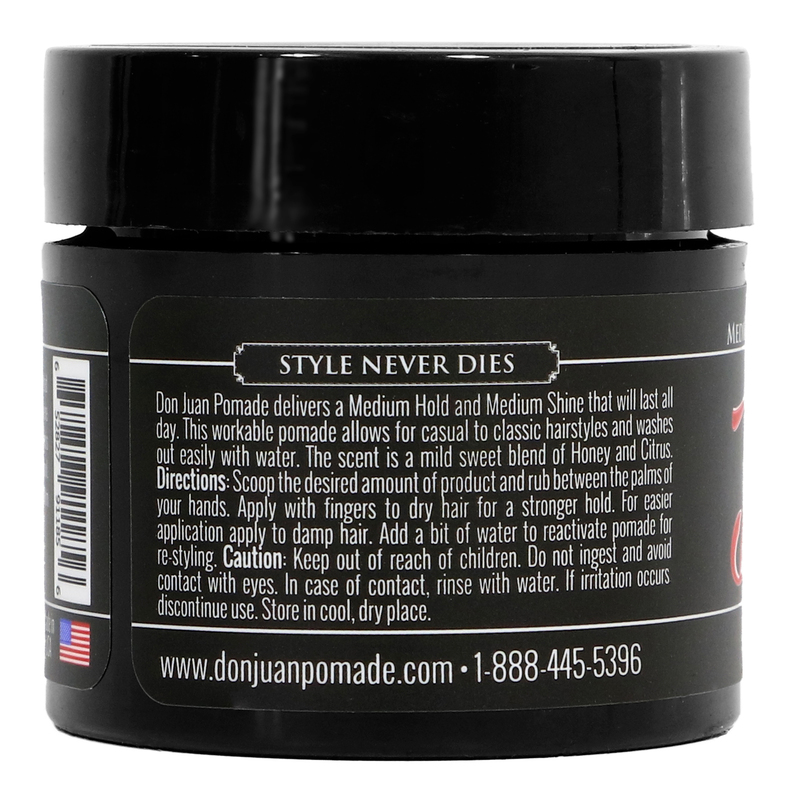 – Rub a small amount of the product to your palm and apply to dry or damp hair to create and express your style.